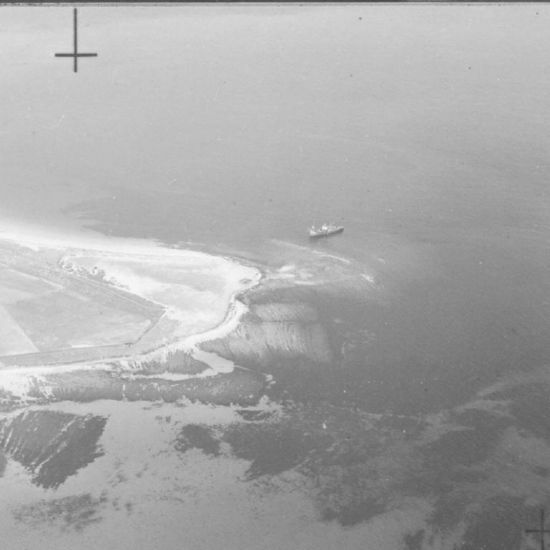 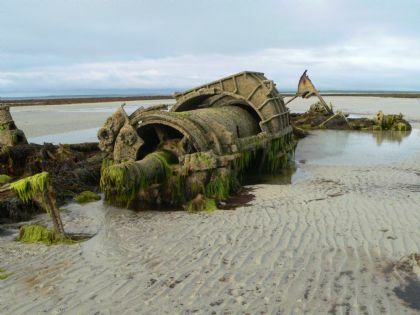 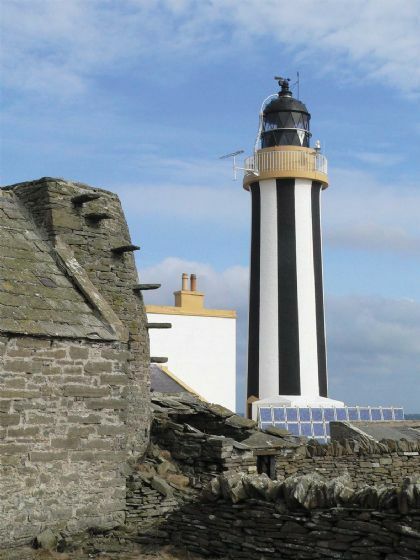 Be enthralled by talks about the island’s shipwrecks and Stevenson’s Start Point Lighthouse. 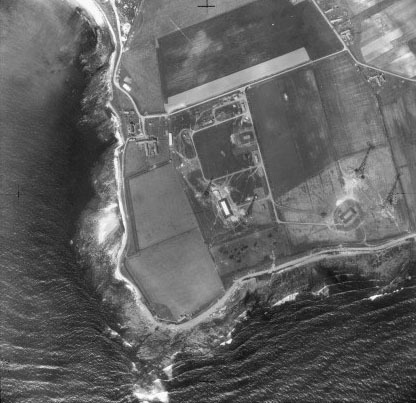 Venture inside the RAF’s secret Whalehead radar station and investigate the history of the island’s churches and schools. 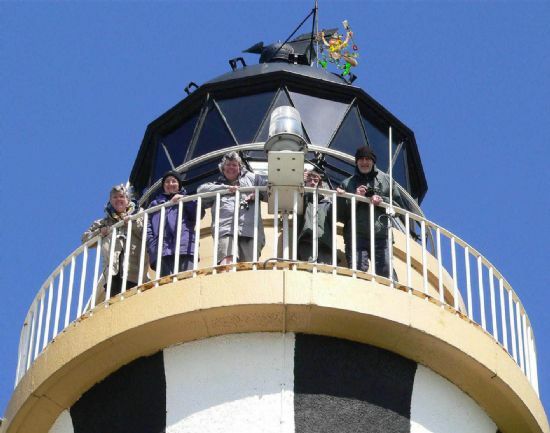 Enjoy a guided tour including a crossing to Start Island to visit the lighthouse. 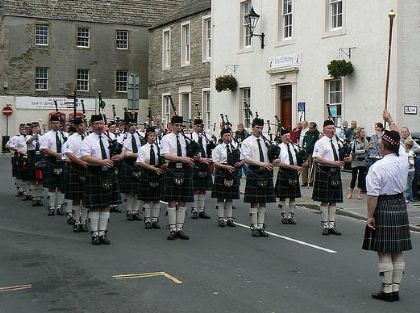 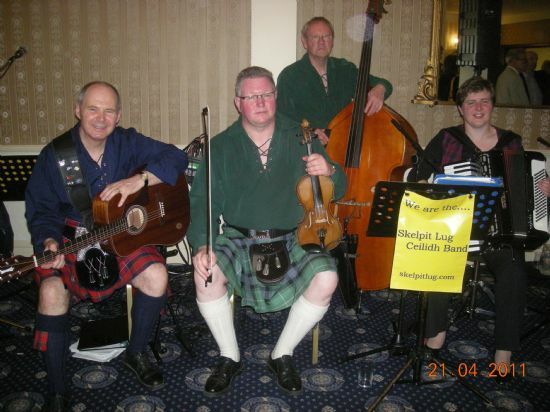 And after the parade and march, the KCPB will be giving a variety concert in the Community Hall; and this will be followed by a dance to the Skelpit Lugs Ceilidh Band from Stirling - have a listen.